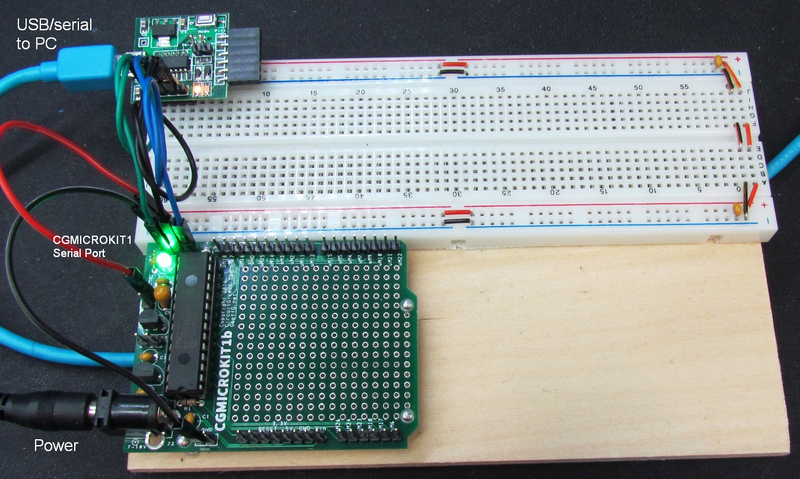 An LED and photodetector pair used to detect pulse/heartbeat. Also called: heartbeat sensor. KY039. 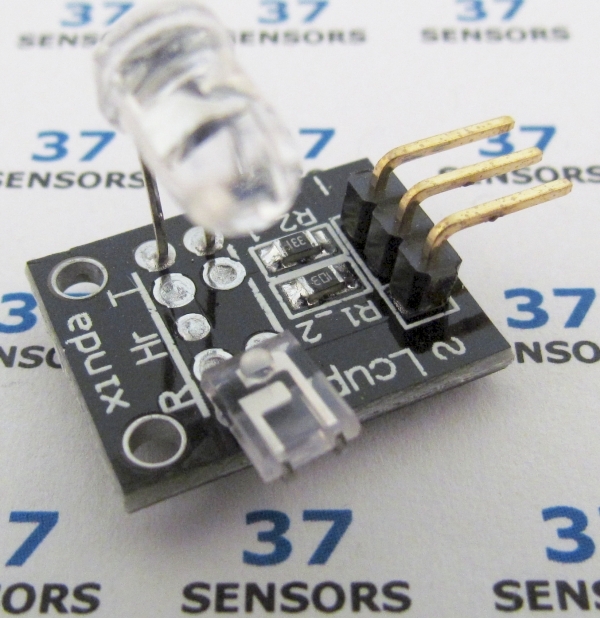 LED and sensor use infrared. There is a 330 ohm current limiting resistor in series with the LED and the output is pulled high via a 10k resistor.